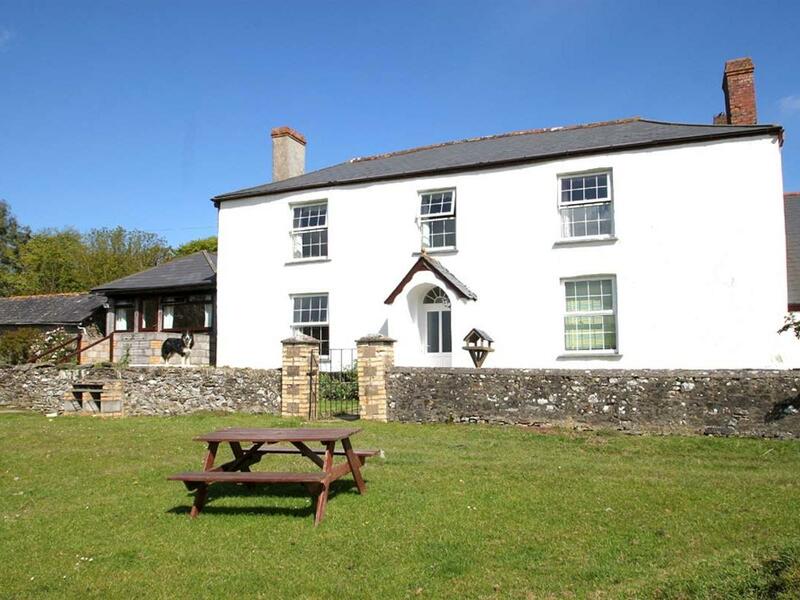 View reviews for Bideford holiday homes and cottages with a great selection of self catering properties to let in Bideford here. Bideford is a beautiful market town situated in North Devon next to the River Torridge where you can enjoy lovely water front views. There are a wide range of cafes, shops, pubs and a bustling pannier market which is open Tuesday’s to Saturday’s, a great place to shop and explore. If you are a keen walker or cyclist there is a Tarka Trail which used to be a railway track. The Tarka Trail stretches over 32 miles from Braunton to Barnstaple, then passing through Instow, Bideford, Great Torrington and on to Meeth. A very beautiful, traffic free cycle trail where you take in the stunning Devon views. There are some great family attraction close to Bideford to keep families entertained. The Big Sheep and The Milky Way are popular choices, or if the weather is good you could take spend the day at the beach at Westward Ho! Which is a short drive or bus ride away. 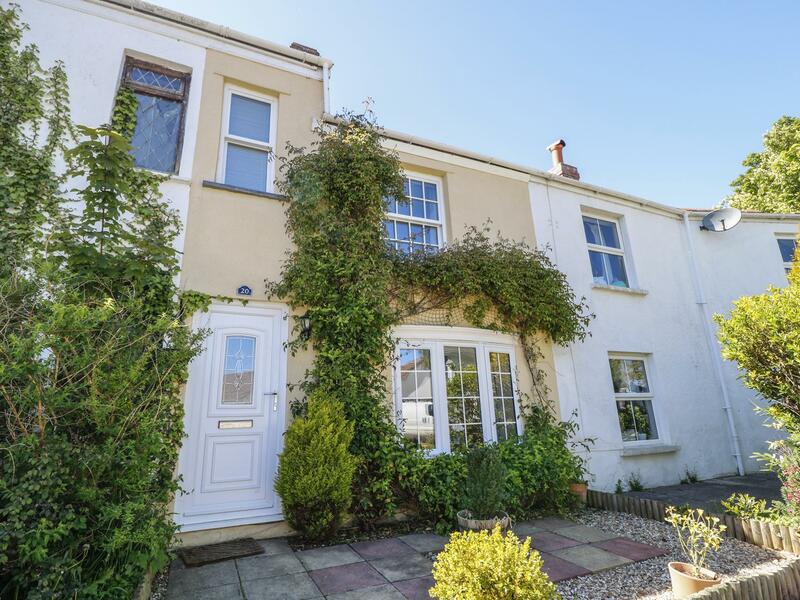 A dog friendly home in Bideford, welcomes 6 guests with 2 bedrooms. Ideal for taking your dog on holiday, also does not provide Wifi and find images and details here. 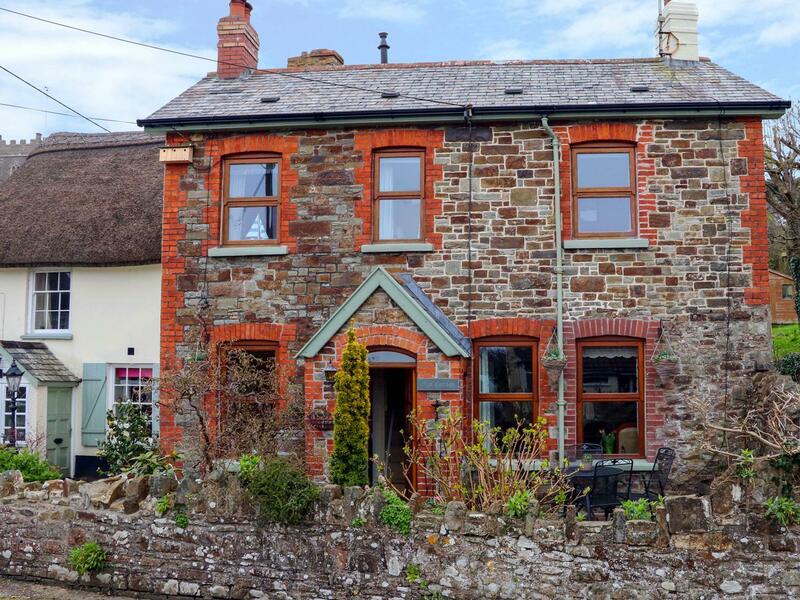 Cornborough Coombe in Devon is a roomy holiday cottage, Cornborough Coombe in Bideford welcomes up to 10 individuals and welcomes dogs. 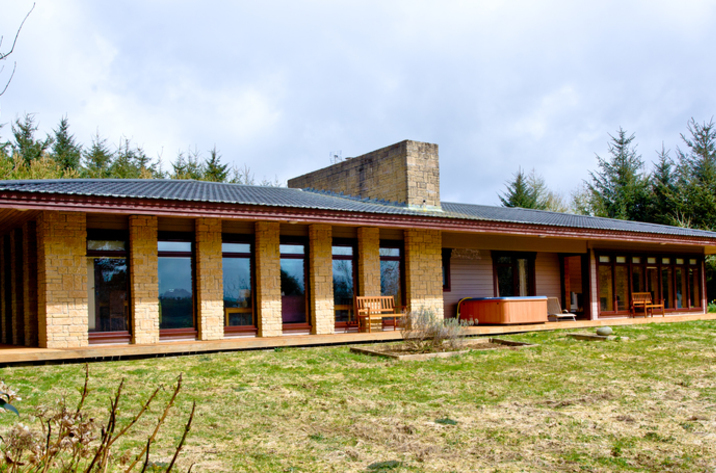 Find images and details for Crooked Lake Cottage, a Bideford home that does not take pets and sleeps up to 5 people. 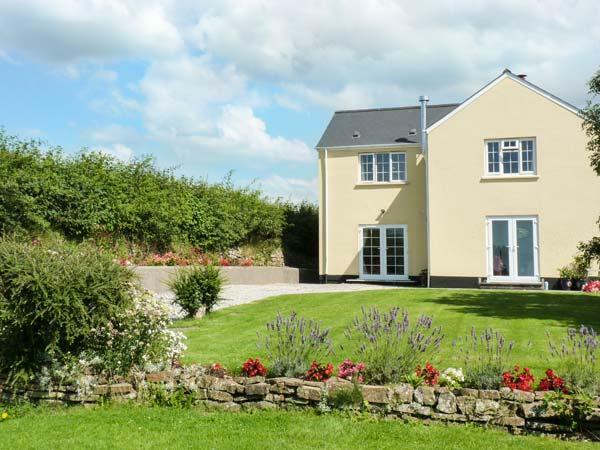 Sleeping 12 persons, Southclay is a large and spacious holiday let, Southclay in Bideford allows dogs and is located in Devon. 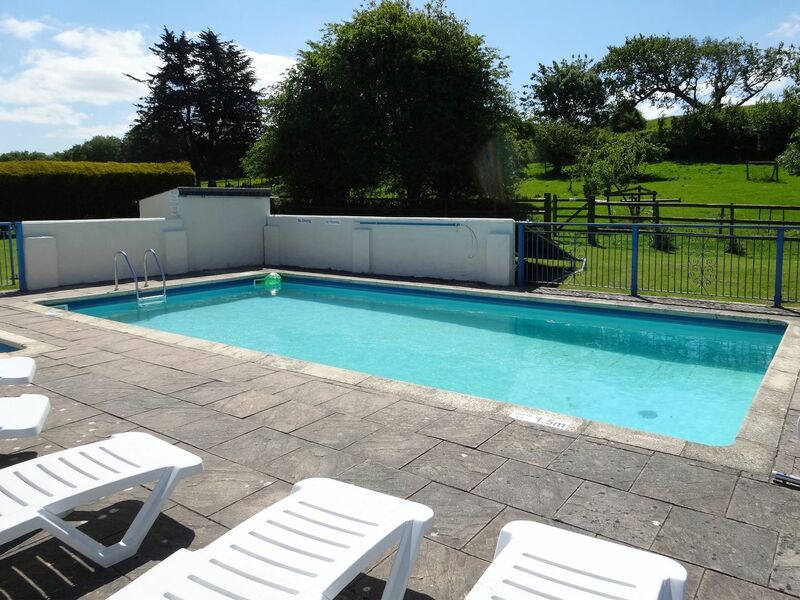 See photos and information for Moorhead Country Holidays, a Bideford holiday home that does not take pets and accommodates 6 persons. 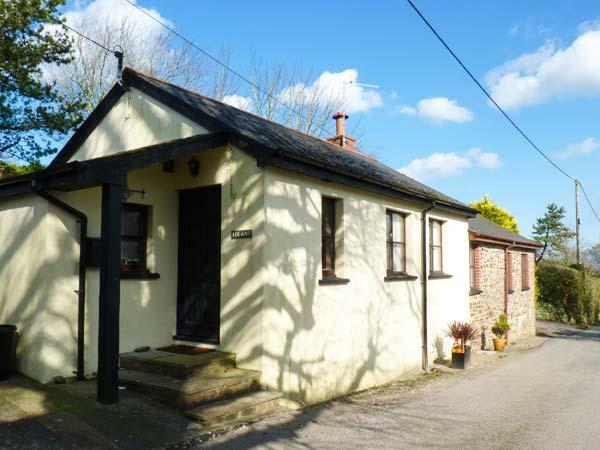 Full details for Adipit Cottage that does not take dogs, a holiday property that is set in Bideford in Devon that sleeps 4. 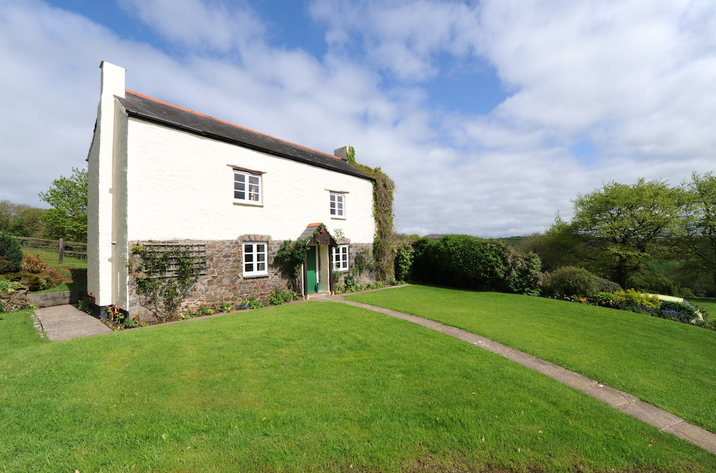 Barn View is a pets welcome holiday cottage in Bideford, Barn View admits pets and sleeps up to 6 individuals. 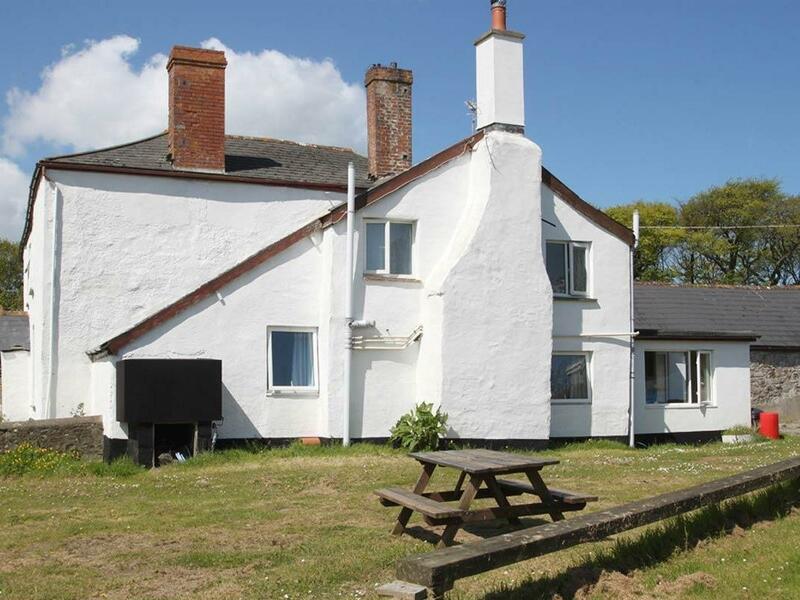 Read details for this pets welcome cottage in Bideford in Devon here. 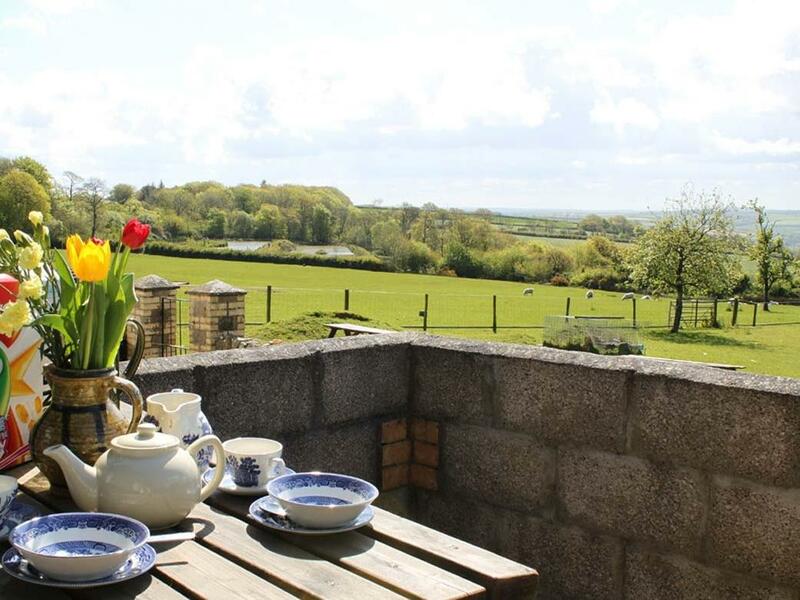 A pets welcome self catering property in Bideford, The Cart Linhay welcomes up to 4 individuals. 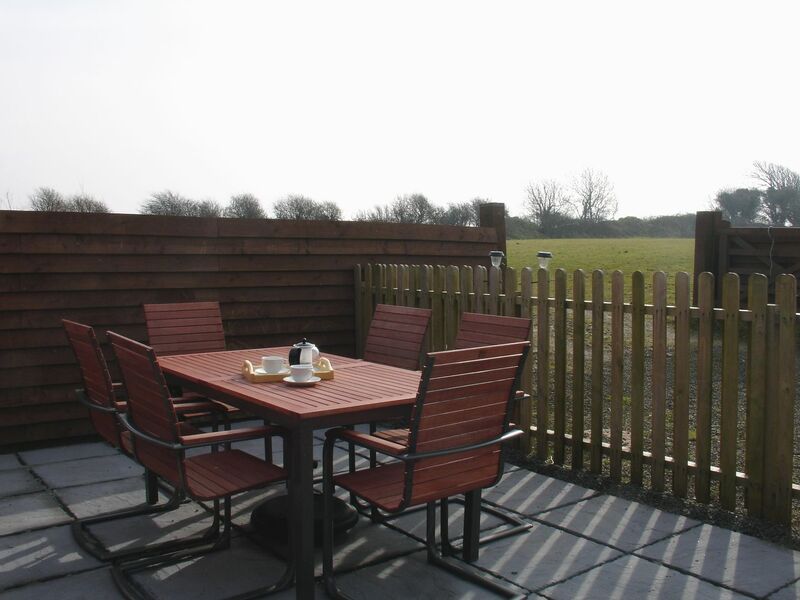 Ideal for a dog friendly holiday, see information and reviews here. 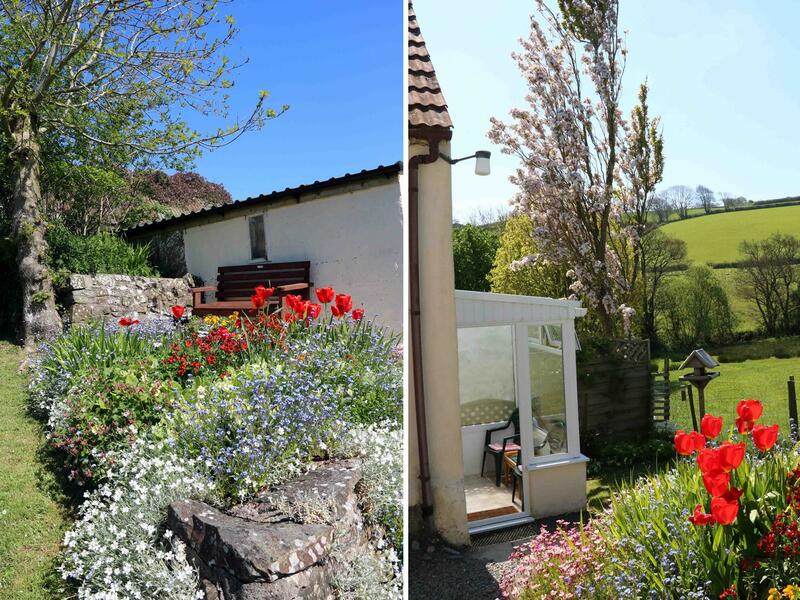 See details and information for Corn Tallett, a Bideford holiday cottage that does not accept dogs and accommodates 6 individuals. Oak Lodge in Devon is a considerable and sweeping property, Oak Lodge in Bideford accommodates 10 individuals and does not allow dogs. 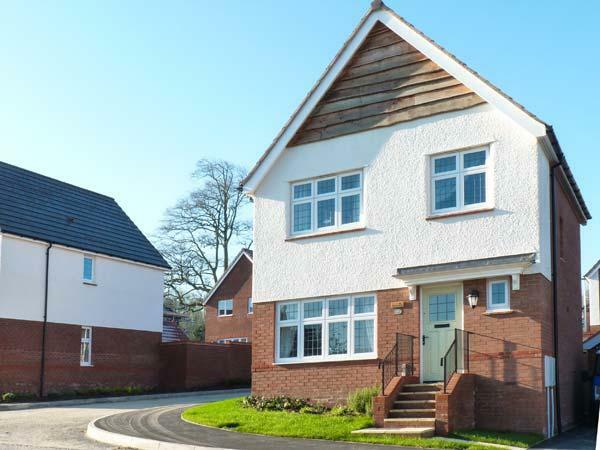 The Barton in Bideford is a pet friendly holiday home in Devon, welcomes pets and caters for 8 individuals. 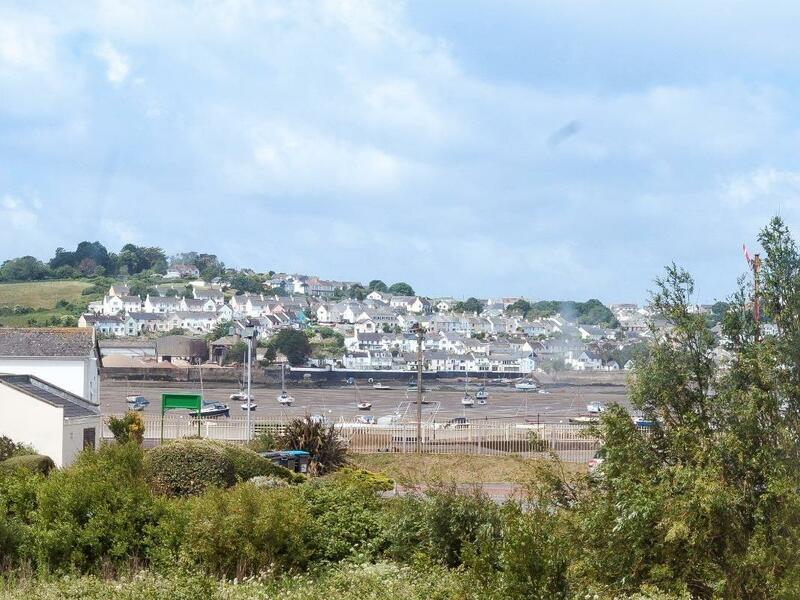 Having 4 bedrooms and 2 bathrooms, also is non smoking and you can see reviews and details for this pet friendly holiday home in Bideford here. 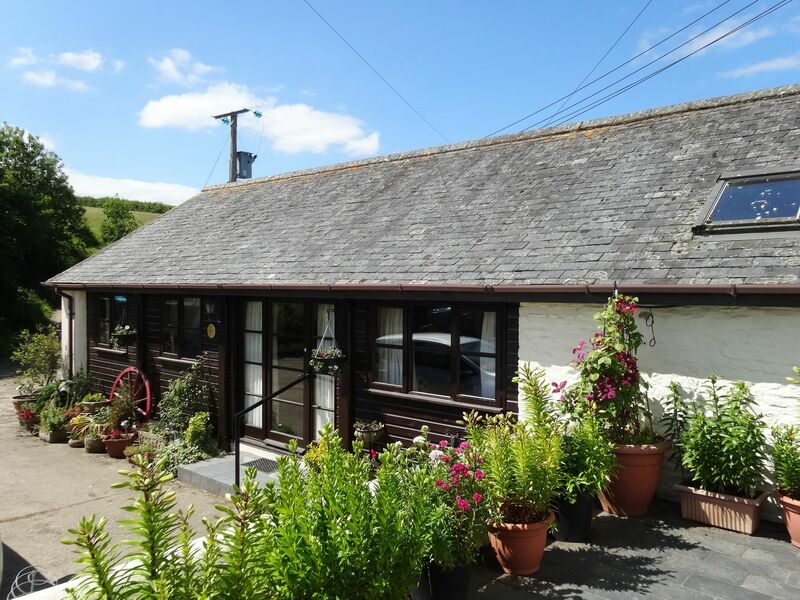 A 2 bedroomed holiday let in Bideford, Fisherman's Cottage is non smoking and is a child friendly holiday let, find reviews and information for Fisherman's Cottage here.